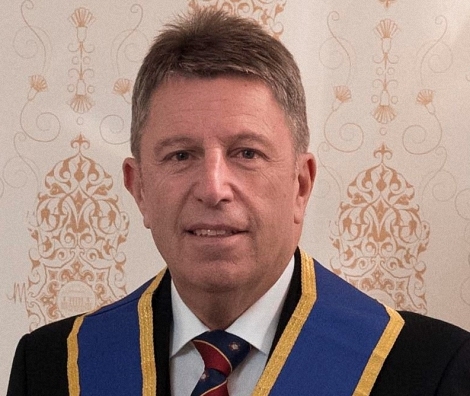 The Provincial Grand Mentor in the Craft is Joe Glass, in the Royal Arch, Brendan Hart. They take total responsibility for developing the policies and strategies of their respective Offices and are answerable to the Deputy Provincial Grand Master and Deputy Grand Superintendent respectively. The purpose of the PGLEL Mentoring Programme is to ensure that every Mason enjoys his membership, understands Freemasonry and is supported in becoming involved in the work of the Lodge and encouraged to enjoy its activities. Like all successful organisations the Province and Freemasonry itself must strive for continuous improvement in our people and processes. Mentoring is no exception. To this end the Province has formally documented its Mentoring Policy in order to provide clarity of purpose for the Brethren involved … and that includes all Brethren in the Province. The newly developed Mentoring processes will be delivered and facilitated by the Provincial Grand Mentor at a Provincial level and provided locally by Lodge Mentors, with the support of their District Mentors. The objective is to take what is best of the existing PGLEL Mentoring scheme and expertise and where appropriate, extend its delivery to Brethren by the use of an assigned Mentor, who will be co-ordinated and supported by the traditional Lodge Mentor. This, combined with a more consistent approach to delivery and a higher visibility of the mentoring process itself, is anticipated to re-enforce that which is already in the DNA of all Brethren – simply being a good Brother and Freemason.